College Day!! Only Two Days Left! 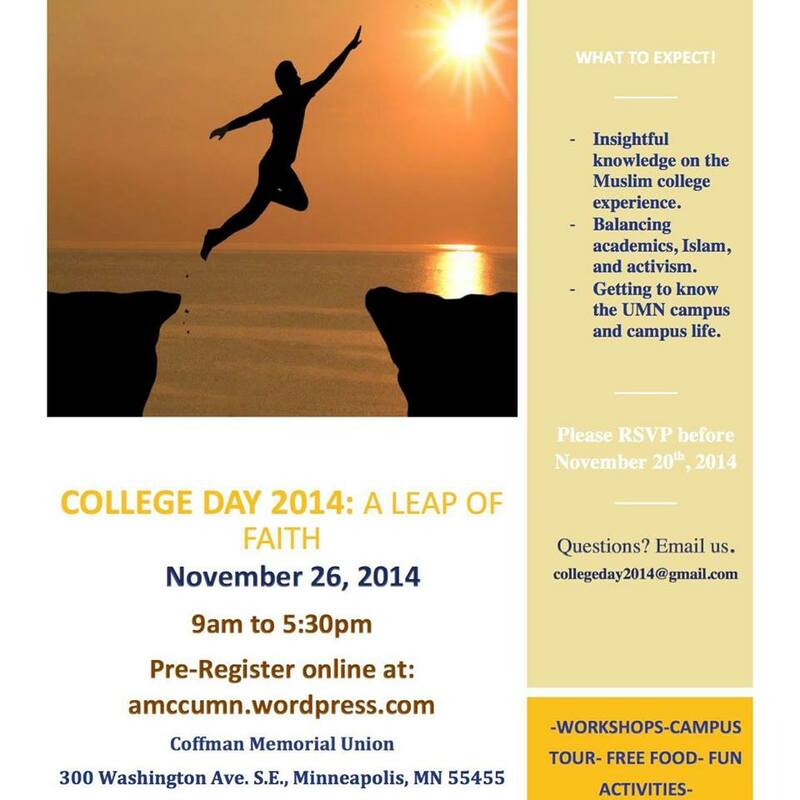 AMCC’s college day is drawing near. As the final days before college day approach we would like to give everyone one last chance to apply. Any high school students interested in the event can follow the following link. Additionally, if you would like to volunteer you can do so here. Next Welcome Back Open House!